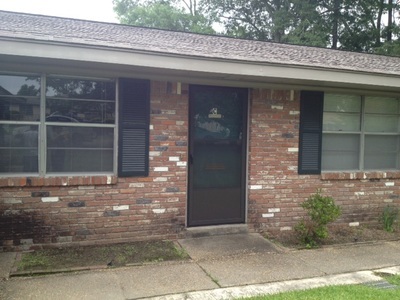 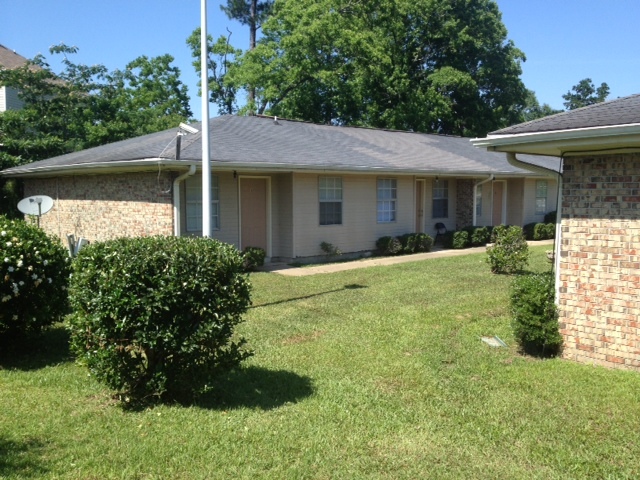 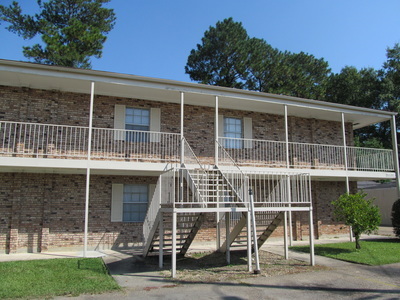 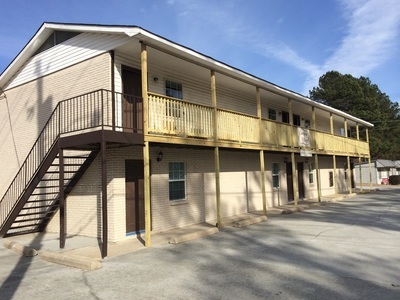 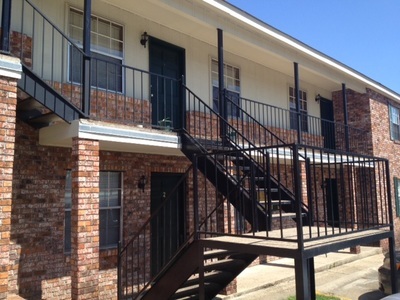 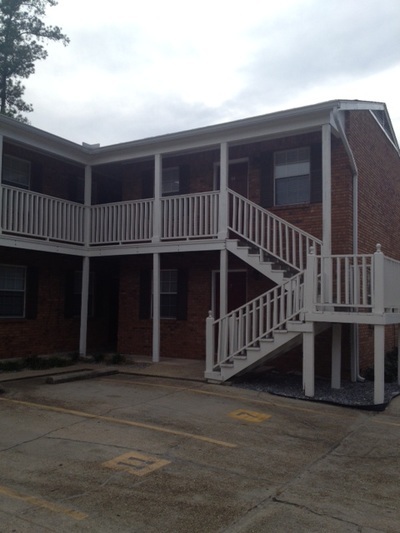 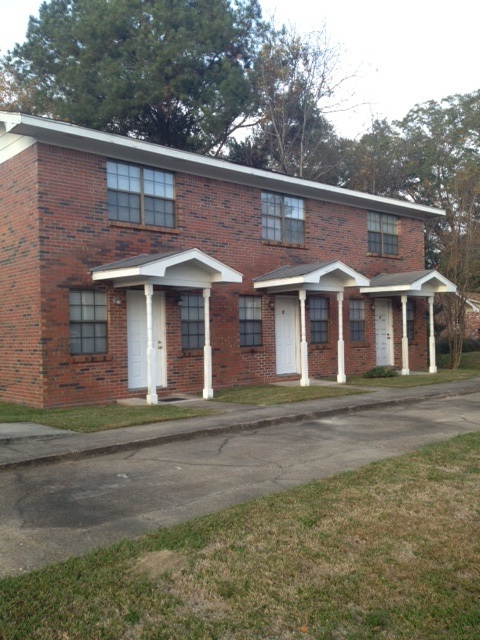 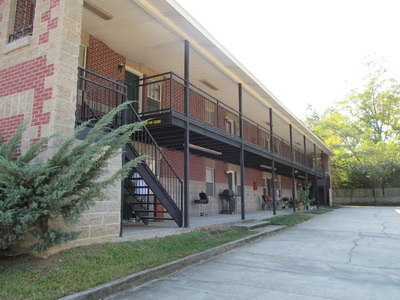 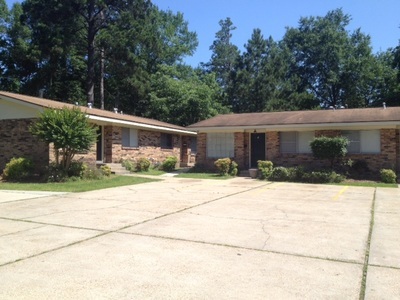 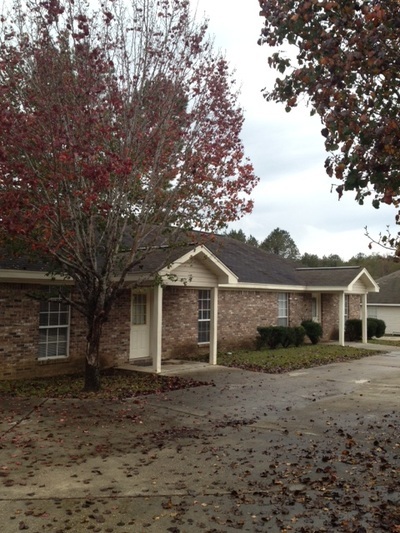 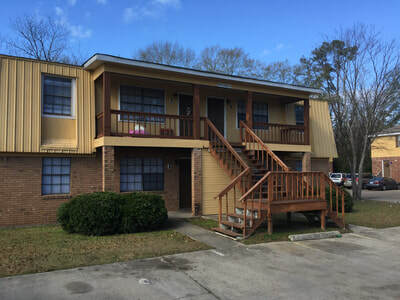 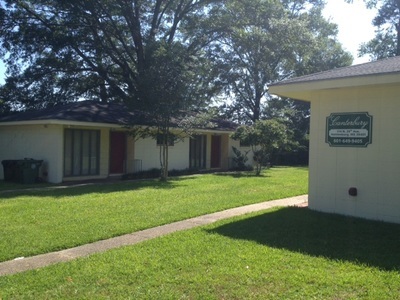 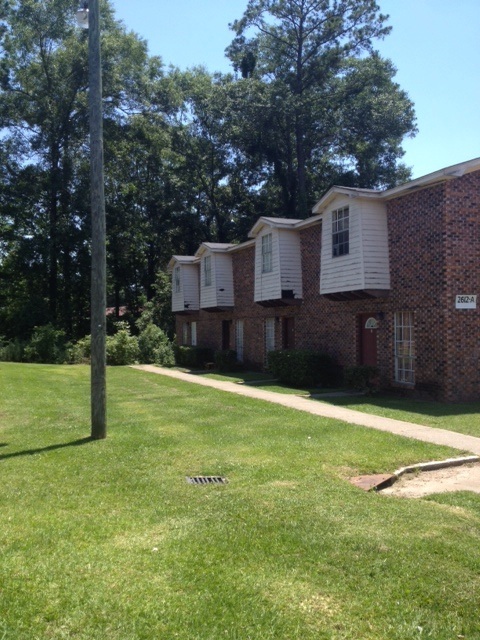 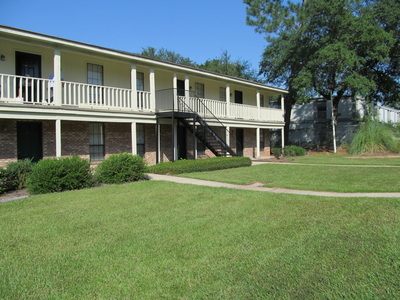 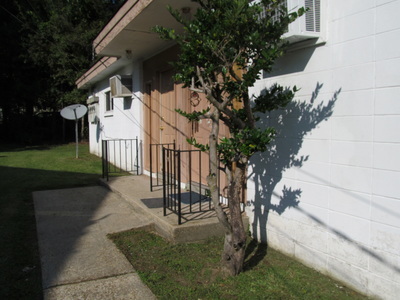 We manage a wide array of affordable apartments in Hattiesburg and near the University of Southern Mississippi. 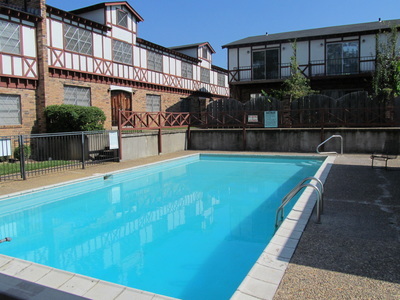 Whether you're a student on a budget, or family new to town, we have an apartment complex that will suit all of your needs. 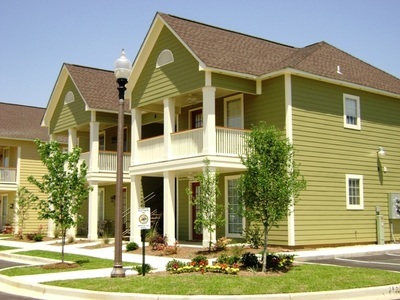 Our knowledgable and experienced staff is here to help and will assist you in any way we can.